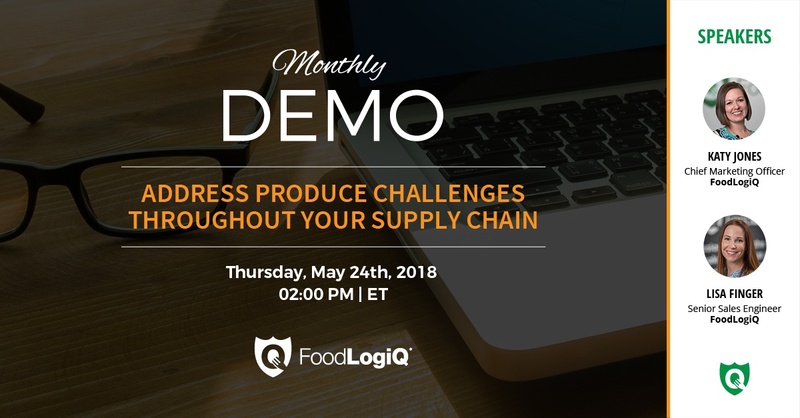 Join us for a live demo of FoodLogiQ Connect on Thursday, May 24th, 2018 at 2:00pm ET and learn how you can achieve global supply chain visibility, streamline supplier management and track and report on quality issues. 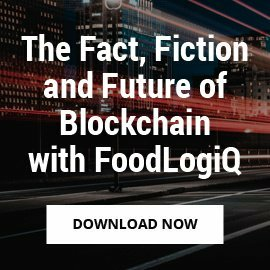 FoodLogiQ Connect was built for the food industry, specifically geared towards the unique needs of the food supply chain - whether you're an enterprise or small business. How the romaine outbreak may impact the food industry. 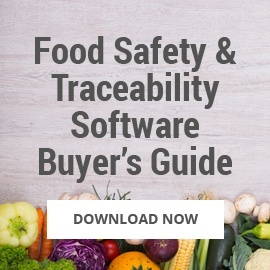 Why companies are choosing FoodLogiQ Connect to address FSMA and regulatory compliance with streamlined supplier documentation and template workflows. How you can protect your brand during an outbreak. How you can manage suppliers and partners in a one-stop dashboard. 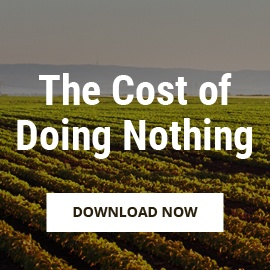 Centralize your supply chain in the Cloud and cut the time it takes to manage your suppliers in half with Manage + Monitor. Capture and track quality issues, centralize communication with suppliers and process credit requests. 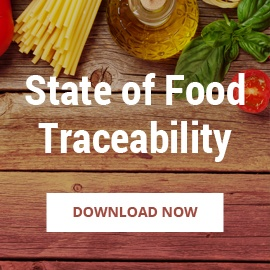 Go beyond "one-up-one-back" to achieve enhanced, lot-level traceability with Track + Trace. Gather critical tracking events to trace forward and back across every step of your supply chain. 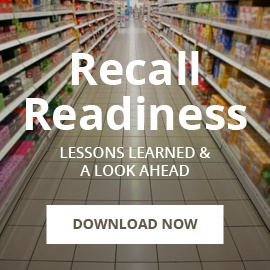 Respond to food recalls with speed and accuracy with Recall + Response. Build in automatic escalation if no action is taken by a particular location or contact within a customized timeframe. 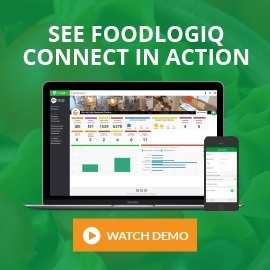 For more information about FoodLogiQ and its solutions, please register for the FoodLogiQ Connect demo on May 24th.